When it comes to the most prestigious exams conducted by Union Public Services Commission (UPSC) every year, Civil Services Examination (CSE) tops the list followed by Engineering Services Examination (ESE). The door to both these competitive exams is through previous year question papers. 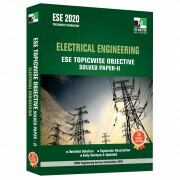 On analysing the previous 16 years (1995-2010) question papers of Civil Services Preliminary Examination, it was observed by subject experts at IES Master that many of the technical questions were even asked in the Engineering Services Preliminary Examination, and in various State Engineering Services exams. 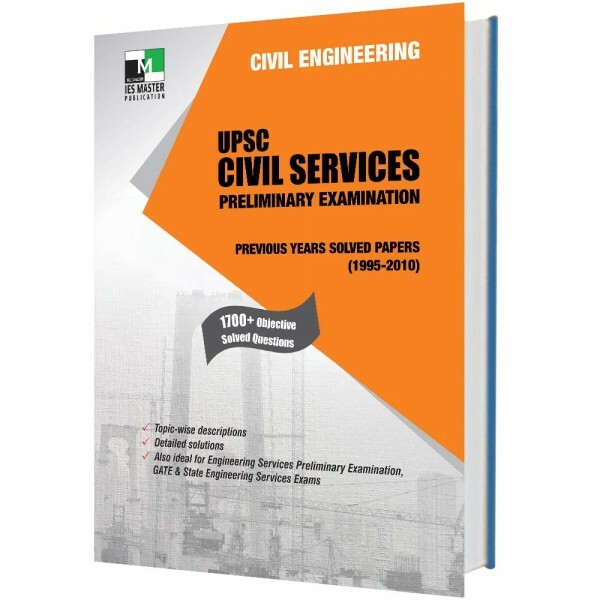 This book includes more than 1,700 technical questions from the past Civil Services Preliminary exams. The questions have been compiled topic-wise along with their detailed solutions to help ESE aspirants get an idea about the ESE exam pattern, and then plan their preparation strategy accordingly. So as you finish a topic, for instance, Structure Analysis, you will find all the previous years’ questions with a detailed explanation of that particular topic. 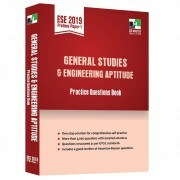 This book would be quite helpful for Candidates aspiring to crack the most coveted ESE and other engineering competitive exams like GATE and State Engineering Services exams.